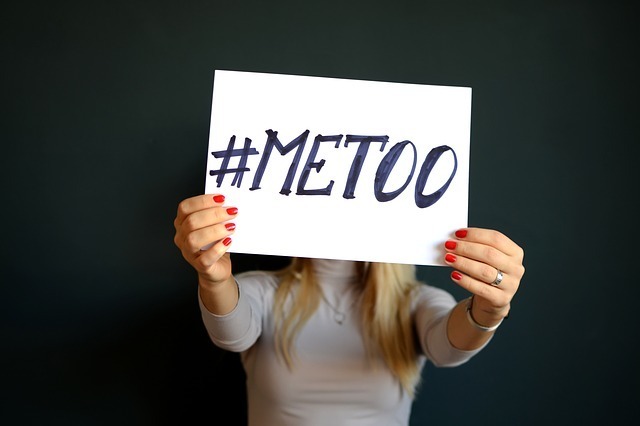 The worldwide #MeToo movement in the last two years has brought renewed attention to the issue of sexual harassment in the workplace. Such sexual harassment has been identified as a form of gender-based violence at work that is an organisational, criminal, and ethical issue. With the movement, now more than ever before, women are speaking up about their experiences, and perpetrators are being called upon to account for their actions. However this doesn’t seem to be the case in Mozambique. In a TedTalk hosted by Mozambique’s Selma Inocência who is a communications consultant and journalist, she identifies three paradigms that aggravate sexual harassment in Mozambique. They are structural poverty, vulnerability and the culture of impunity. She argues that Mozambique still doesn’t have strong institutions to deal with sexual harassment cases. Even Gender-based violence and rapes cases remain in the court without solutions. Here is her full TedTalk in Portuguese. Editor’s Note: Selma Inocência is a journalist with more than ten years of experience. She is Coordinator of Youth and Leadership Programs at think ADS. She was a presenter, investigative reporter and editor at SOICO and media specialist at the IREX - USAID Media Empowerment Program, where she trained more than 60 college students.